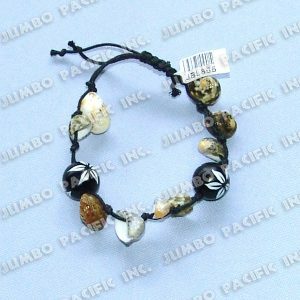 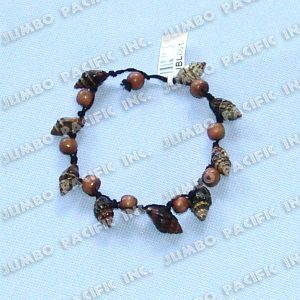 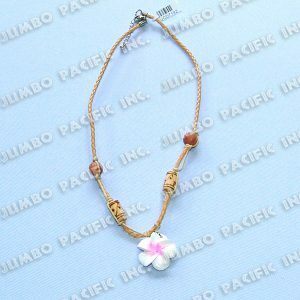 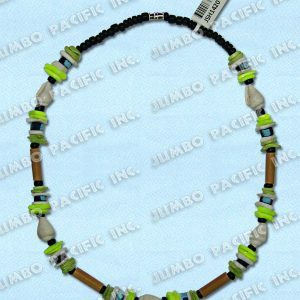 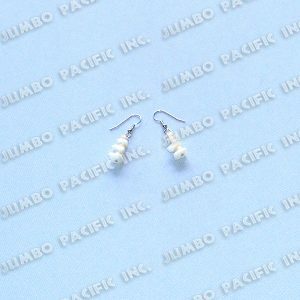 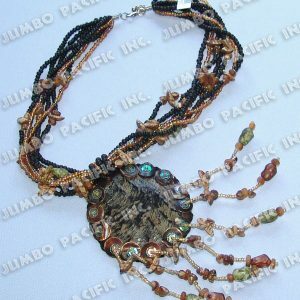 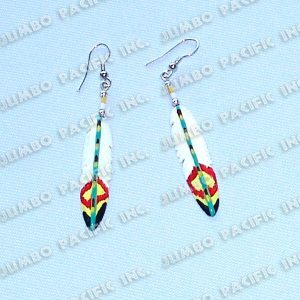 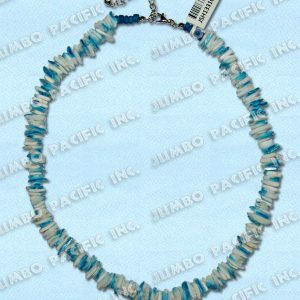 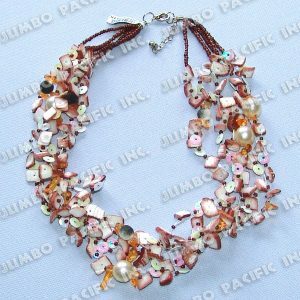 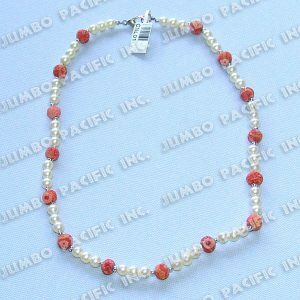 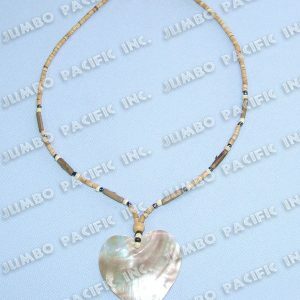 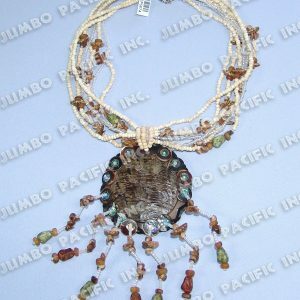 Philippines Jewelry is made of indigenous materials where Philippines is abundant of like coco heishi, coco pukalet, bamboo tube, lumbang kukui, capiz shells, white rose shell, puka shells, wood beads, and other natural materials. 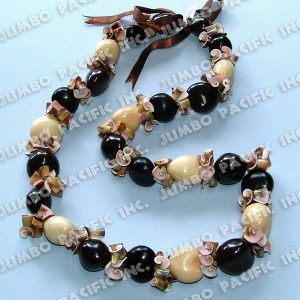 These jewelries are handcrafted and made for export quality product. 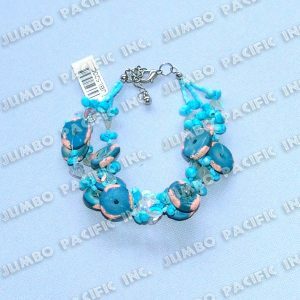 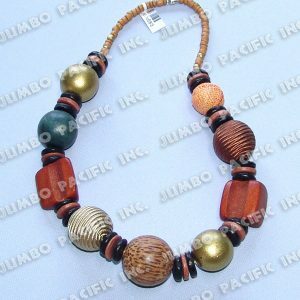 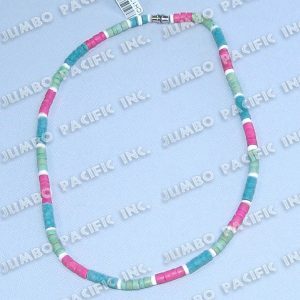 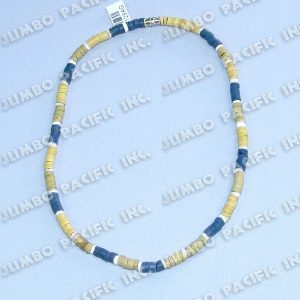 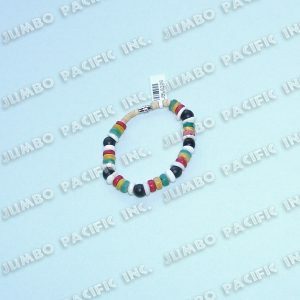 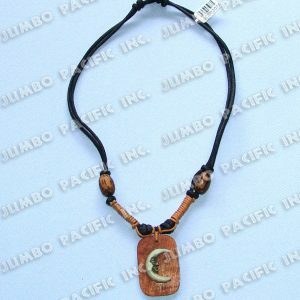 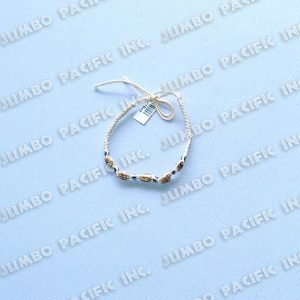 You can choose from a wide range of choices of necklaces, bracelets, earrings, and bangles. 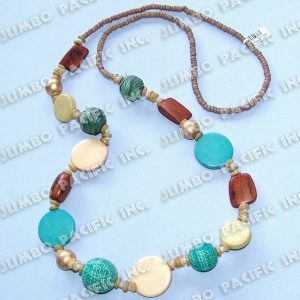 Mix and match these accessories with your outfit of the day and you’re ready to go. 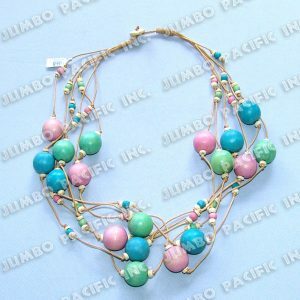 From simple to elegant design, Philippines jewelry has it all. 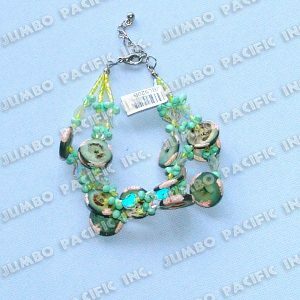 We customize all our accessories by choosing your own design, colors, length or components depending on your preferences. 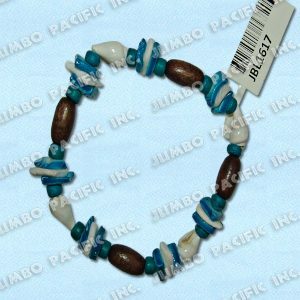 We are probably the leading manufacturer of all Philippines Jewelry necklaces, bracelets, rings and earrings that are export quality worldwide.